We want stronger regulation on workers rights. 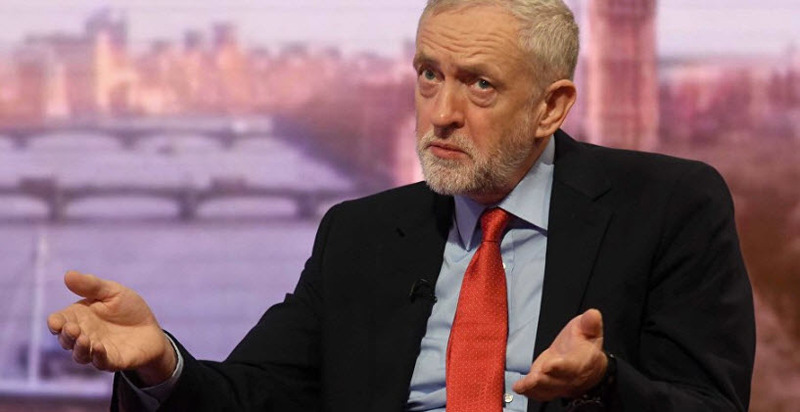 The Labour Party's annual conference is scheduled to debate the idea of supporting a 2nd Brexit referendum. Corbyn said he would be bound by what the members decided, but would prefer a national election, and then lead a Labour negotiation.